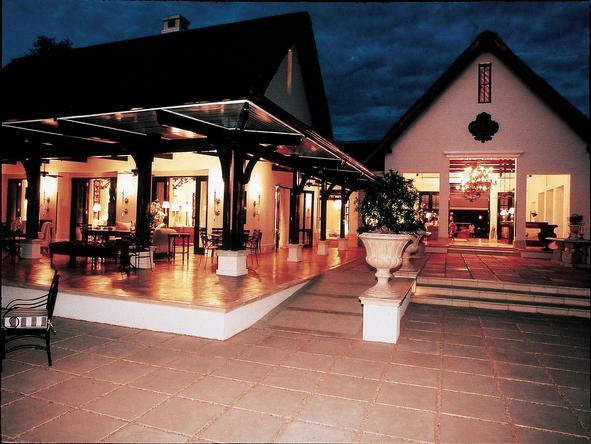 Zambia is an exotic destination and accommodation really does reflect this, with beautiful walking trails focused on the outdoors. You will find some luxury camps in exclusive areas. For families and small groups, there are safari houses that offer activities and safari programs from one exclusive bush base. 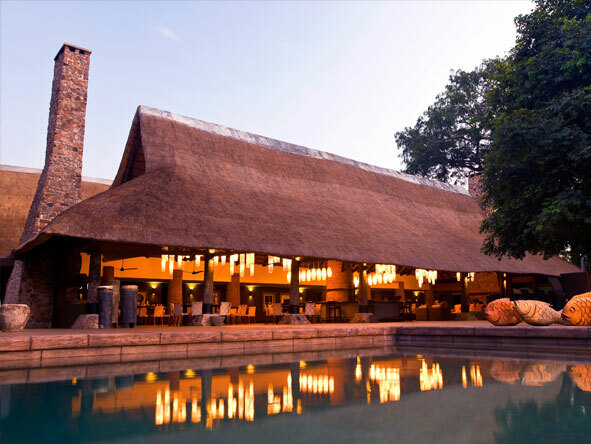 Plush splendour on the banks of the Zambezi River almost right where the Victoria Falls plummet to earth, the Royal Livingstone is arguably Zambia’ finest hotel. Overlooking hippo-filled lagoons in Zambia’s game-rich South Luangwa National Park, this private, enchanting lodge is ideal for a honeymoon. 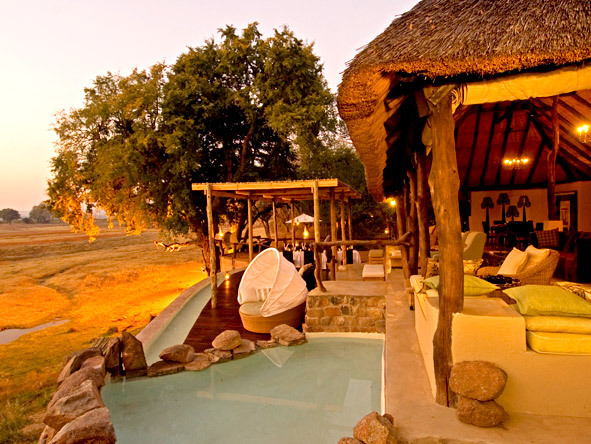 An intimate eco-friendly camp ideally positioned on an escarpment, offering panoramic views of the wildlife-rich region of South Luangwa.